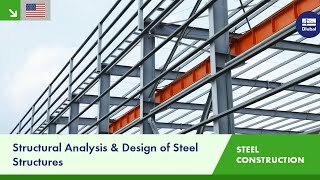 The structural engineering programs RFEM and RSTAB are suited very well for structural analysis of ships or ship components (for example ship cranes, masts, hulls, pulleys). 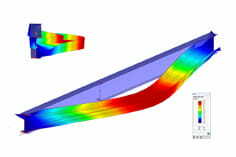 It is also possible to consider nonlinearities such as cables and to perform dynamic, stability, and buckling analyses. 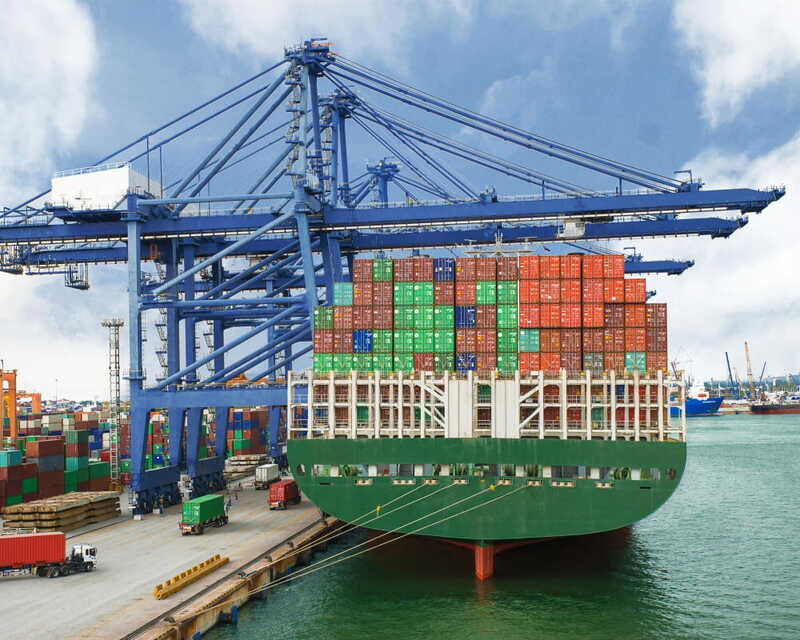 Moreover, it is possible to model and design shipping containers in RFEM. 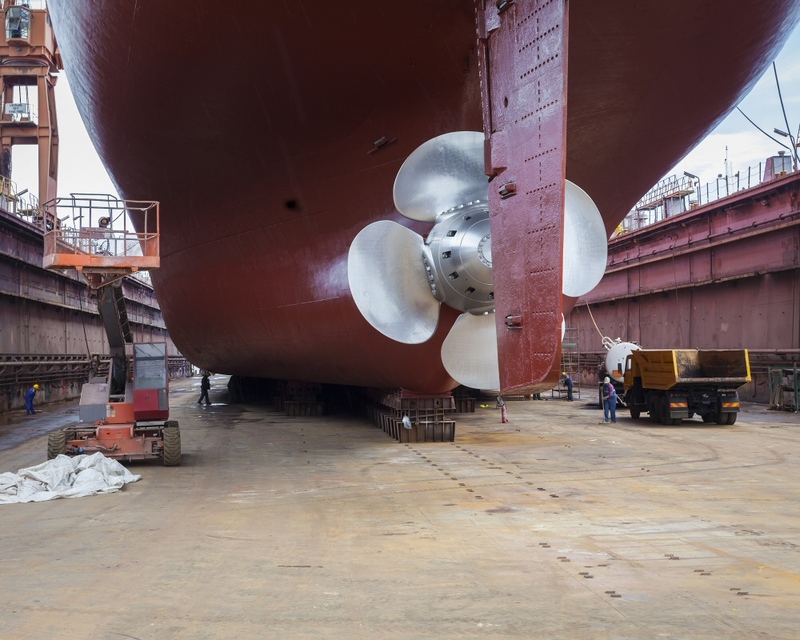 Furthermore, it is possible to design floating bodies, such as pontoons, floating jetties, inflatable islands, special rafts, floating houses, houseboats, dredgers, floating cranes, et cetera. 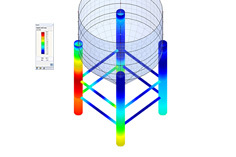 Structural engineering FEA software RFEM is the basis of a modular software system. 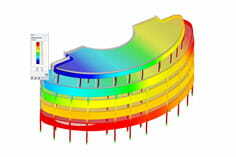 RFEM is used to define structures, materials, and loads for planar and spatial structural systems consisting of plates, walls, shells and members. 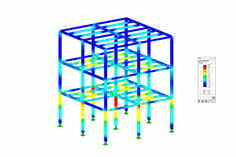 The program also allows you to create combined structures as well as model solid and contact elements. 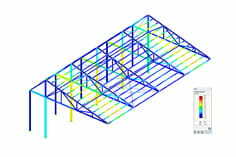 Structural frame analysis and design software RSTAB contains a similar range of functions as RFEM, with special attention to beam, frame and truss structures. 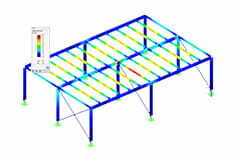 Therefore, it is very easy to use and for many years it has been the best choice for structural engineers. 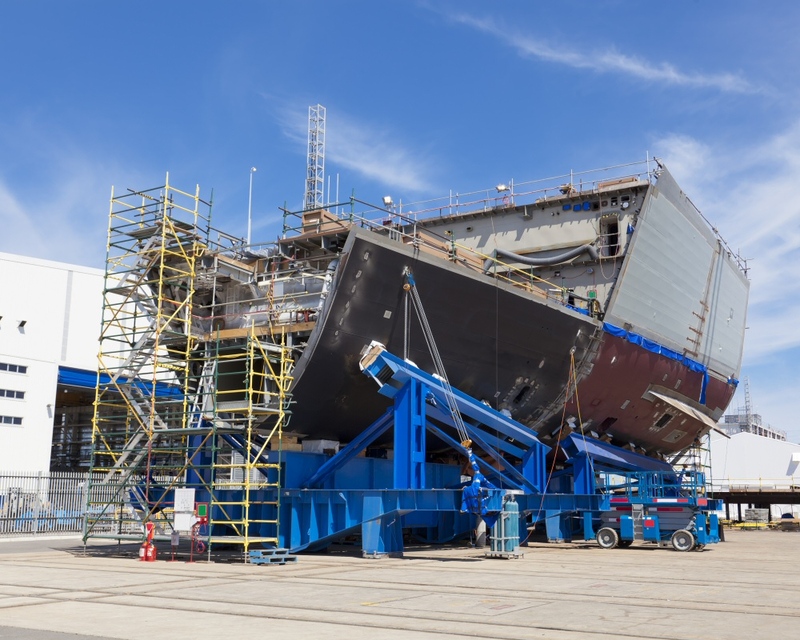 For structural analysis of shipbuilding and floating bodies, find more useful add-on modules under the Steel Structures industry. The sailing ship 'Alexander von Humboldt II' began its service in October 2011 and has been conquering the seas ever since. 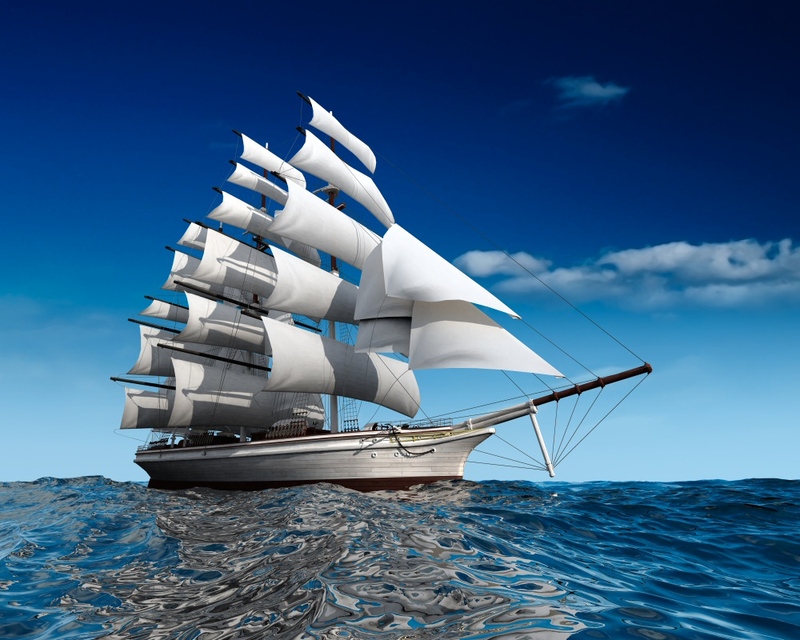 The ship, operated by German Sail Training Foundation (DSST), is a barque rigged with three masts. 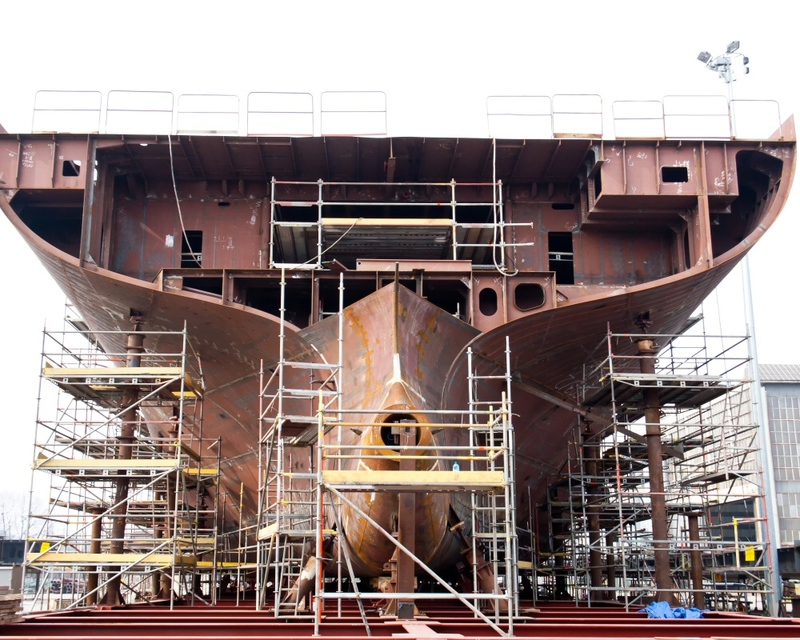 The masts and the hull consist of steel. 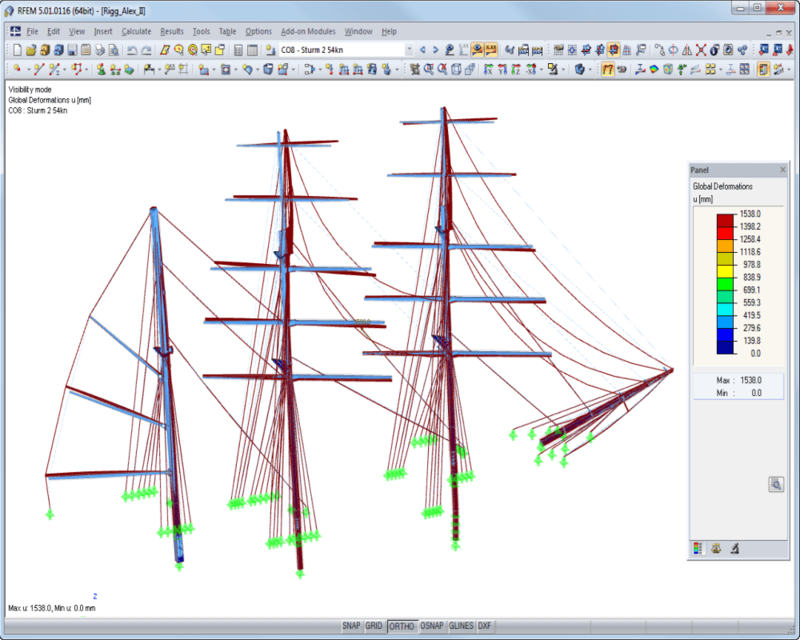 In addition to typical FE calculations of highly stressed systems such as mooring, anchor and davit units, the rigging forces were analyzed in detail. 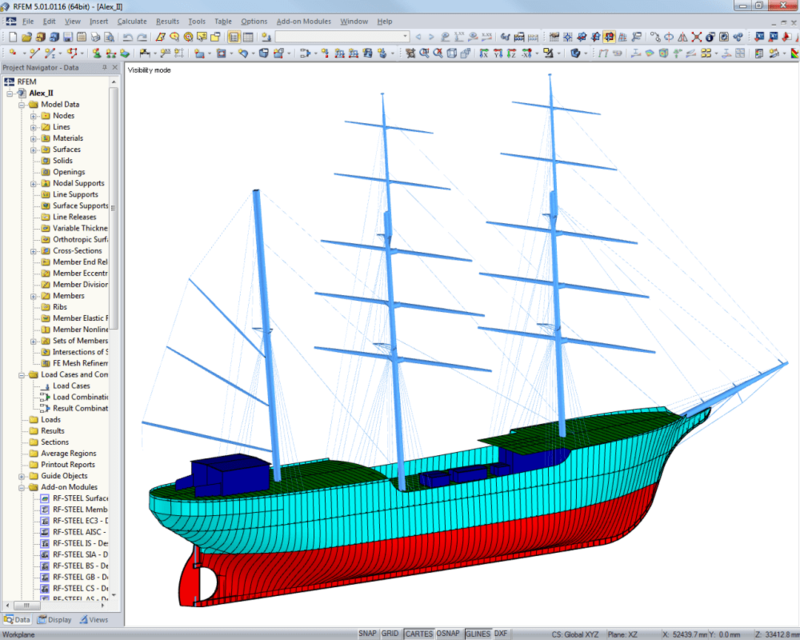 To correctly model and calculate floating bodies (special rafts, pontoons, floating jetties, dredgers, floating houses, inflatable islands, floating cranes, houseboats, et cetera), a two-stage calculation is necessary. 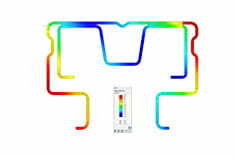 In RFEM, you have the option to create and analyze cables using sheaves. For this, use the ‘Cable on Pulleys’ member type. 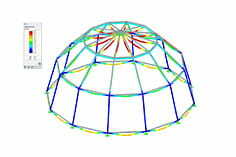 It is ideal for pulley systems, where the longitudinal forces are transferred via sheaves.